We begin today with some DIYs that everyone should know. Not only are they more natural and therefore better for the environment, but they are also less harmful for your skin and lungs. The first person that I went to for tips on this matter was someone who I know well as a household-tip expert. She has a long passion for all things house-related and has spent years putting together a collection of household hacks. That person is none other than my lovely grandmother (intern speaking here ;D). Today, I will be sharing some of my grandmother’s DIYs that will make you, your family, and the environment healthier and happier. To prevent spillage stains in the first place, it would be best to always use a baking sheet to catch overflow. In case messes do happen, here is a homemade recipe for a natural oven cleaner. 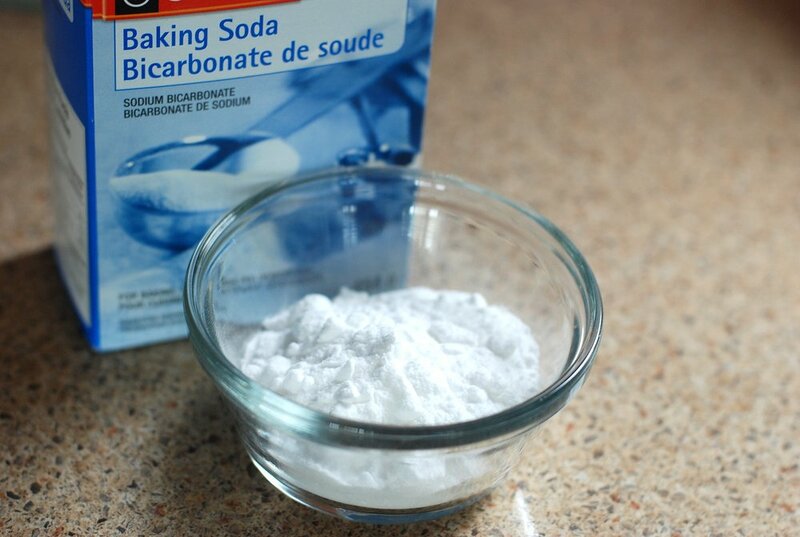 Make a paste-like mixture of baking soda and hot watch (simply mix the two together). Use a sponge and wipe away the stains. Cover the bottom of the oven with baking soda. Spray water over until damp. Re-spray every few hours to keep moist and then leave it overnight. In the morning, scoop out the baking soda. The grime should be loosened after this. Combine ½ cup cornstrach with 2 quarts warm water. Apply mixture with a sponge. 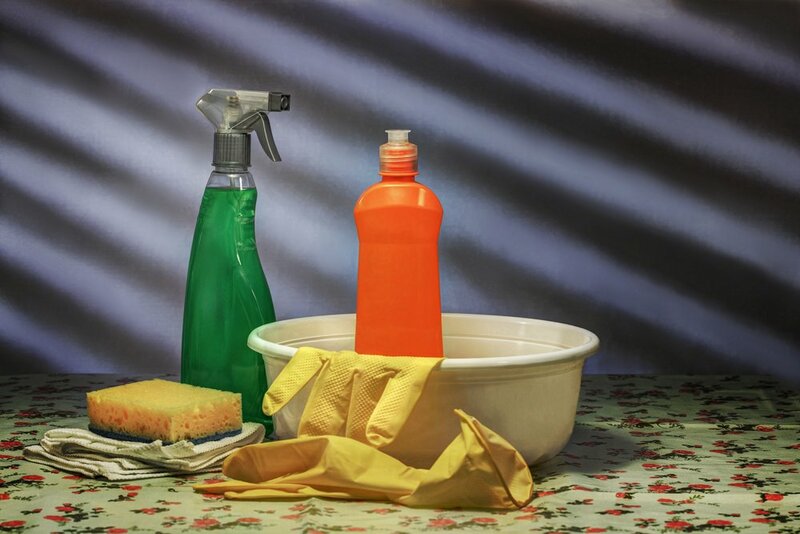 Do not use this method when the sun is shining on what you are cleaning. The solution will dry too quickly and cause streak marks to appear. Sprinkle baking soda into the bowl and drizzle with vinegar. 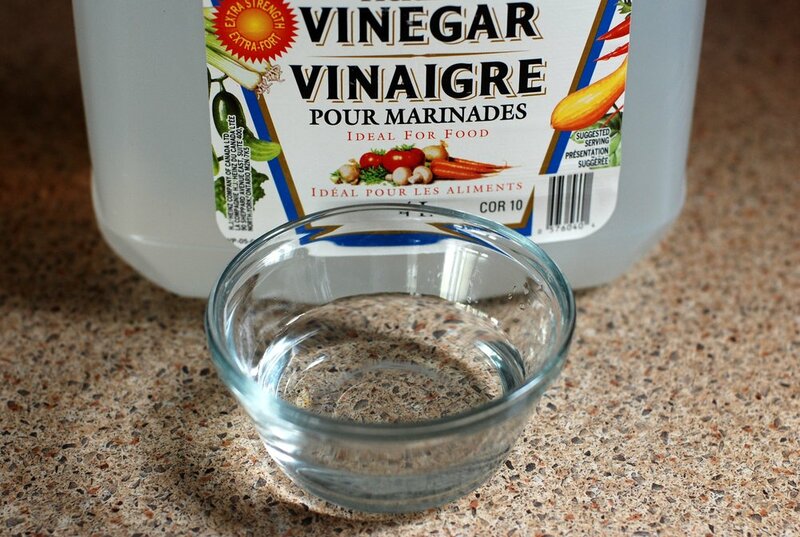 Mix 1 cup of white vinegar and 2 gallons of hot water. Dip and mop with solution. Spray tiles with undiluted vinegar. Scrub with brush and water. 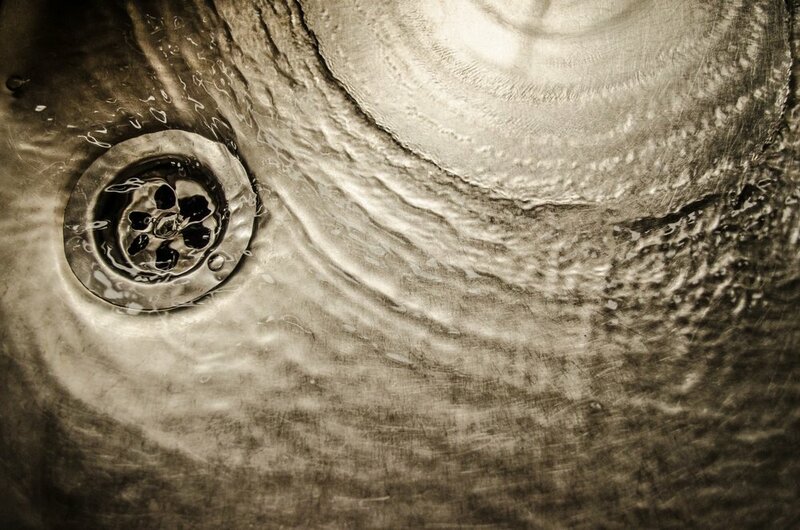 It is always good practice to rinse drains with boiling water twice a week to avoid clogging. I usually do it with the leftover boiled water from making tea. Pour 125 ml of baking soda and 1125 ml of vinegar down the drain pipe. Cover the drain tightly with the stopper for 1 minute. Put a few drops of wintergreen oil on a cotton ball. Place these cotton balls out of sight in each room. Here’s to a healthier home! And here’s to my grandma and all other grandmas out there!